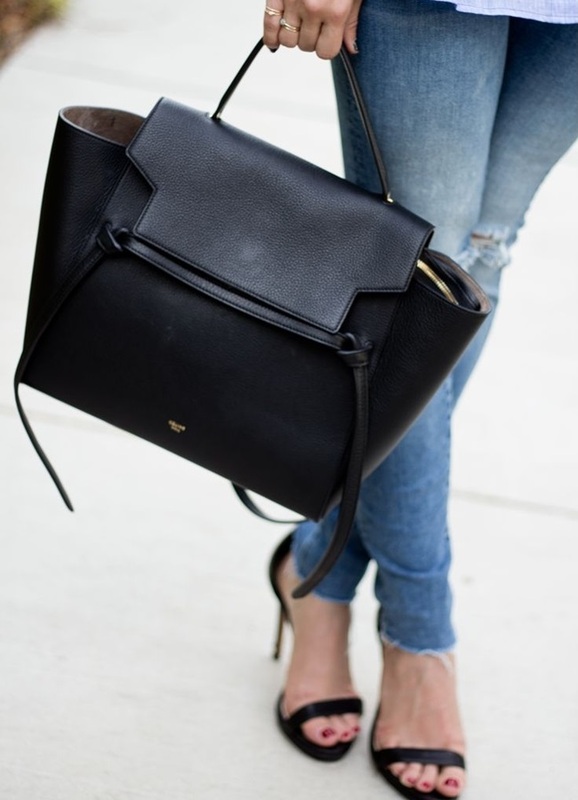 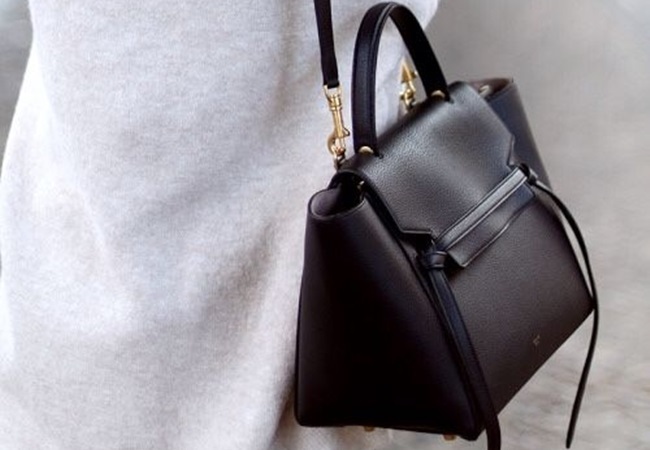 This black beauty, the Céline 'Belt Bag', is my new designer bag crush. 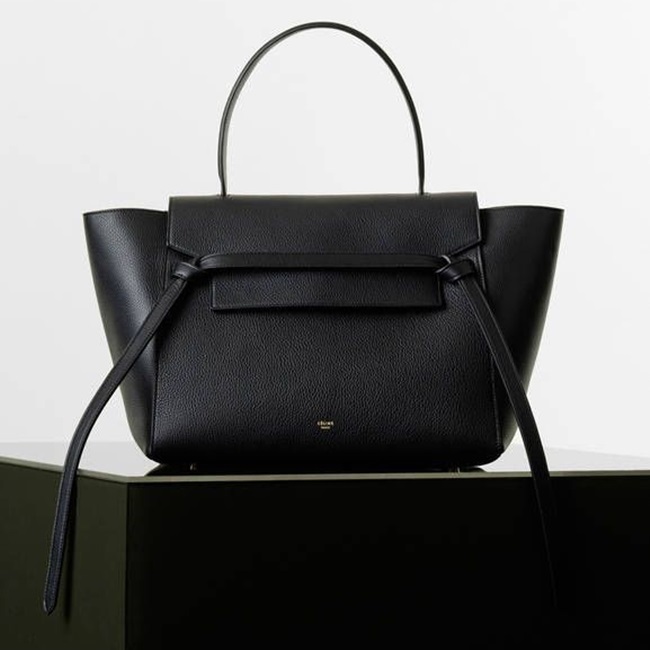 Céline is well known for their minimalistic and qualitative designs, so 'Hello ME'! 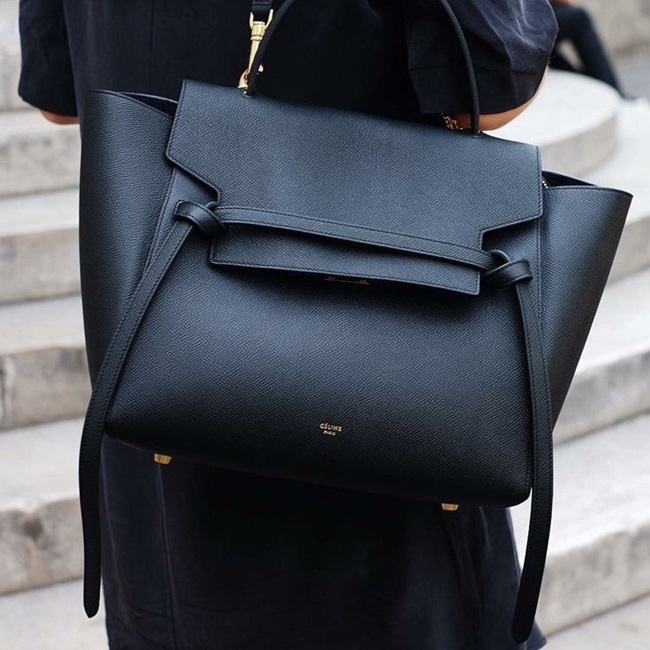 The bag has passed by on Instagram a few times the last couple of weeks and I couldn't stop falling in love with it. 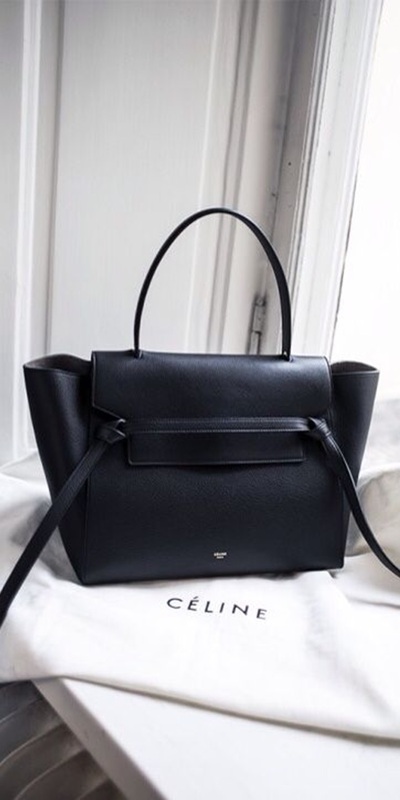 I guess this model will be the new addition to my designer bag collection.